The Ultralight Olive Green and Black comes with a Black/Silver Powa Elite valve and a Black/Silver unbreakable nose clip and carry bag. The Sand model comes with White/Gold Powa Elite valves and a White/Gold nose clip. 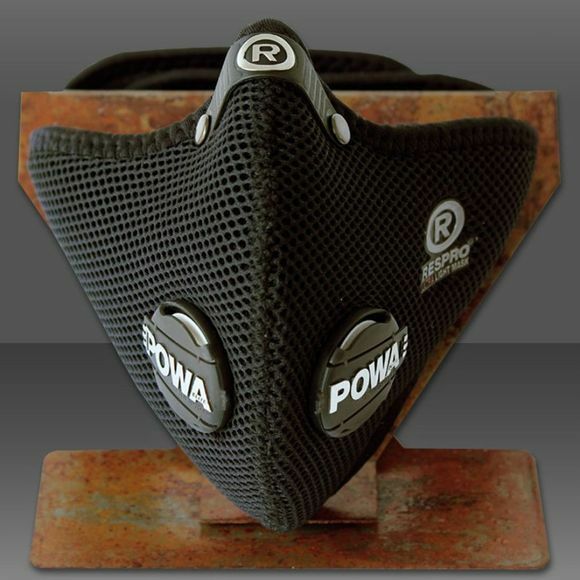 The Hepa-Type sports filter is fitted as standard - the perfect PM2.5 filter for urban areas high in diesel particulates or hot, dusty conditions.